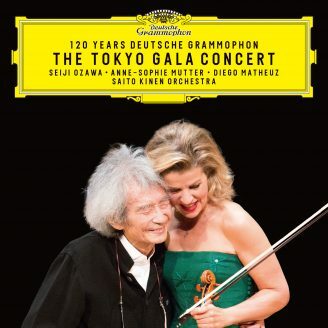 Thirty years after their last recording together, Anne-Sophie Mutter has made a new album with the Berlin Philharmonic, the orchestra with whom her international career began. During that long interval, both she and the orchestra have developed their repertoire and refined their musicianship in their own ways. And yet, a deeply rooted mutual trust shines through in this interpretation of Dvořák’s Violin Concerto, a trust based on a shared musical past, common aesthetic values and a freedom that comes only from an awareness of belonging to the same tradition of music-making. Together with conductor Manfred Honeck and the Berlin Philharmonic, Mutter has made her debut recording of Dvořák’s Violin Concerto – a voluptuous and emotional work of the high-Romantic era. “It’s wonderful to encounter an orchestra and conductor where something happens as soon as you start playing together. When I work with the Berlin Philharmonic and Manfred Honeck, I can feel a creative tension between us that motivates, inspires and uplifts us all,” says Anne-Sophie Mutter. She and the Berlin Philharmonic recorded their first album together in 1978, not long after Herbert von Karajan had discovered the young violinist. He knew that Anne-Sophie Mutter and the Berlin Philharmonic would be natural collaborators because they shared a musical identity and an understanding of high-quality music-making. Thirty years on (their 1983 recording of Brahms’s Double Concerto was the last they made together), that shared musical philosophy still underpins the way they work together. 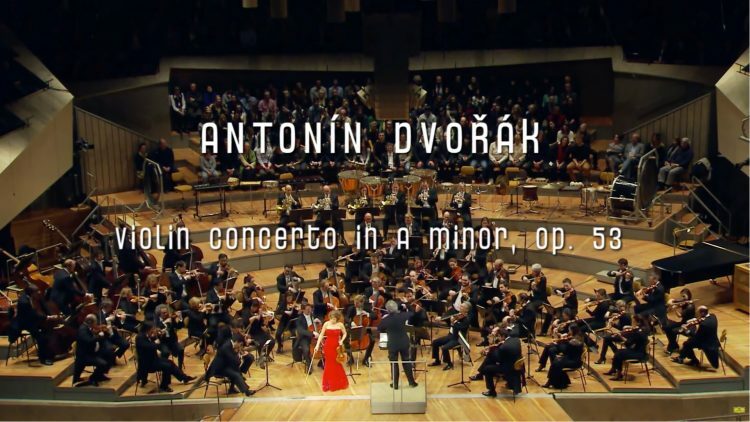 Dvořák certainly seems to be the perfect choice for Anne-Sophie Mutter’s return to the studio with the Berlin Philharmonic. Their performances of his music highlight once again the mutual trust and shared musical traditions that bind them together. Past and present meet, to wonderful effect, in this magical reunion.